With the help of the nervous system and support of the spine, the brain controls everything we do – from breathing and blinking to thinking and speaking. At the St. John Neuroscience Institute, we treat a number of neurological health problems, including stroke and degenerative diseases of the spine and brain. 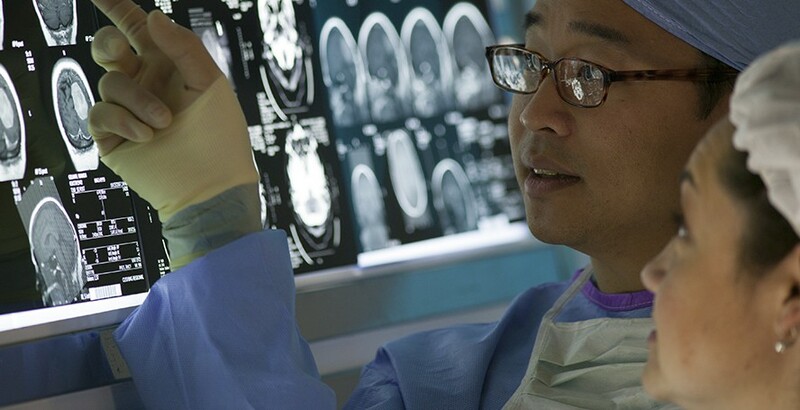 Our skilled staff and advanced technologies can address traumatic brain and spine injuries, repair aneurysms, reverse the symptoms of stroke, treat malignant and benign tumors, manage pain and stimulate areas of the brain to promote healing. If you or a loved one should need the services of St. John Neuroscience Institute, we stand ready to serve. St. John is a part of Ascension, the nation's largest Catholic and nonprofit health system. Together, we are dedicated to providing compassionate, personalized care in our community. To learn more about Ascension, click HERE.